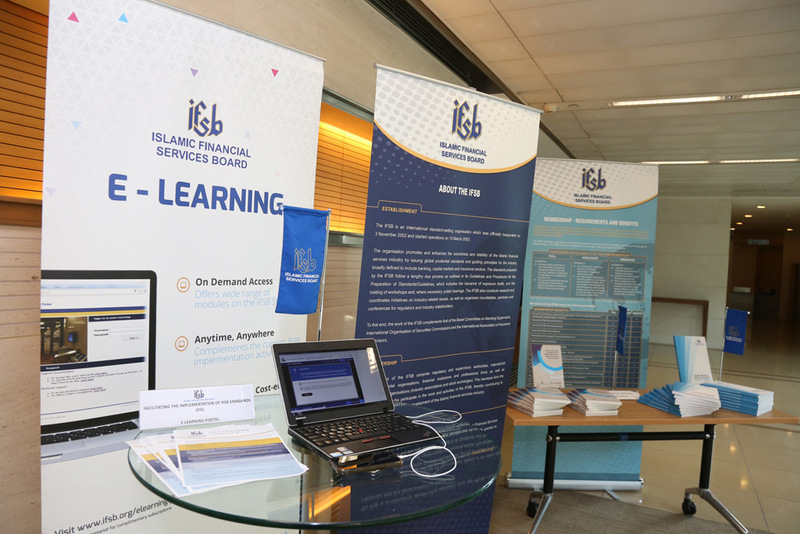 Themed Preserving Wealth and Generating Long-term Value through Islamic Finance. 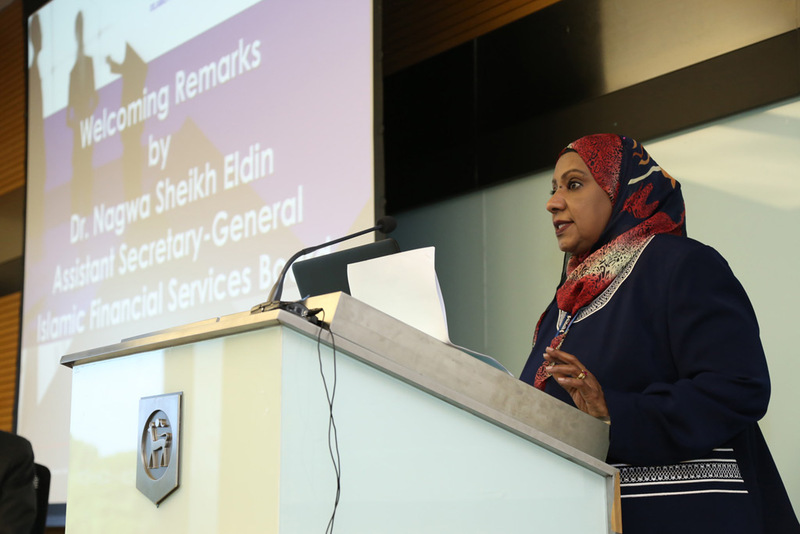 The Executive Forum aims to provide a discourse on tailored-opportunities and appropriate strategies for the stakeholders of the Islamic finance industry going forward to fully realise the potential of Islamic finance in meeting the longer-term financial aspirations of the society. 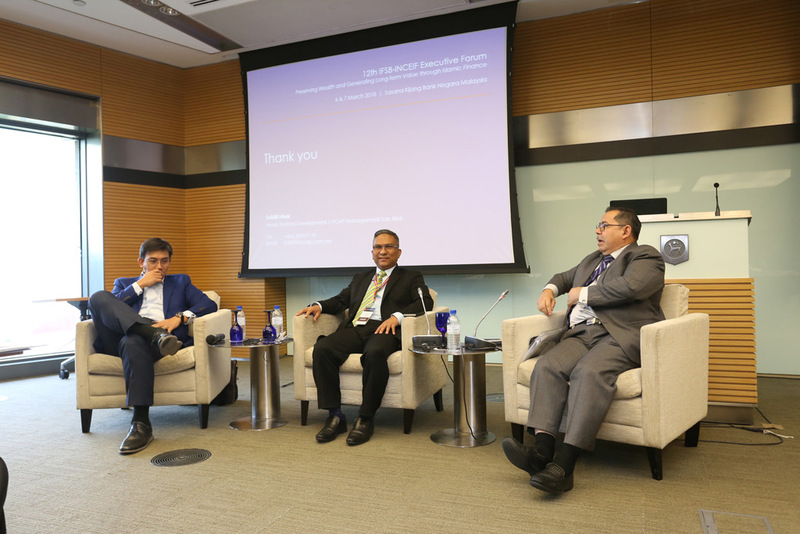 The sessions of the Forum will discuss different focus areas revolving around the role of Islamic finance to preserve wealth and create long-term value. 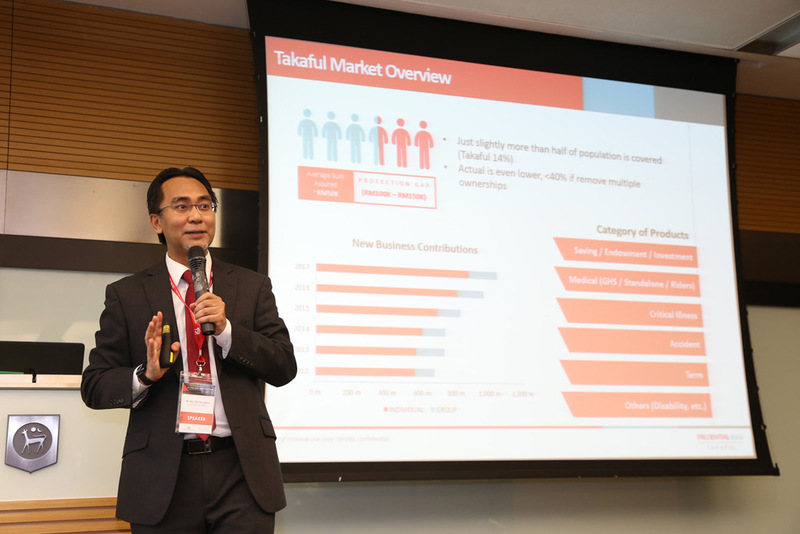 Among the topics are a)the role of wealth management from an Islamic perspective, b)the role of the Takāful sector in offering innovative products to support long-term financial sustenance for individuals, c)Sharīʻah-compliant opportunities for retirement planning and wealth management, d)realising long-term societal development through social contracts in Islamic finance and e)regulator’s role in promoting risk management practices and facilitating innovation in the Islamic fund industry. 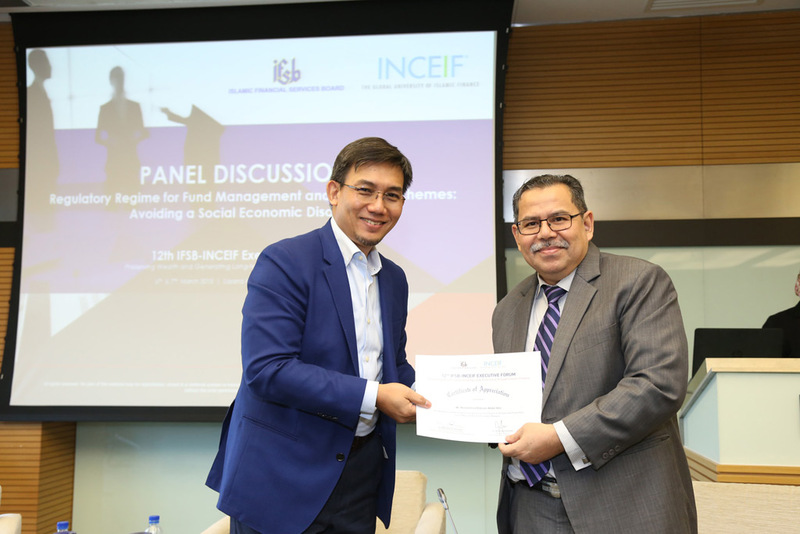 The 12th edition of the IFSB-INCEIF Executive Forum was held on 6 & 7 March 2018 in Sasana Kijang, Kuala Lumpur. Organised by the IFSB and INCEIF, and themed Preserving Wealth and Generating Long-term Value through Islamic Finance, the Forum provided a discourse for the stakeholders of the Islamic finance industry on tailored-opportunities and appropriate strategies to fully realise the potential of Islamic finance in meeting the longer-term financial aspirations of the society. 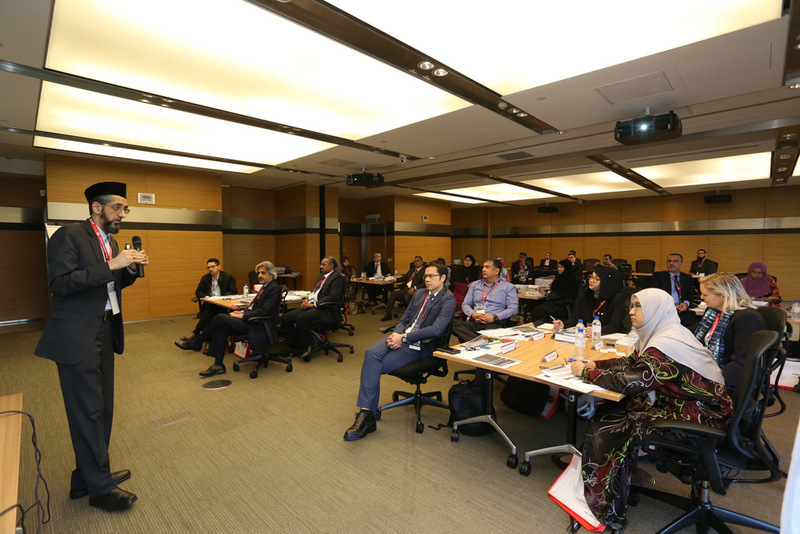 The Forum saw 28 participants from Oman, Saudi Arabia, Qatar, Bahrain, Kuwait, Sudan, Malaysia Sudan, Turkey, United Arab Emirates and Iraq with 9 speakers. Response received from the participants and speakers was encouraging and positive. Adopting Waqf as a New Growth Driver to Broaden and Strengthen the Longer-term Development of the Society. 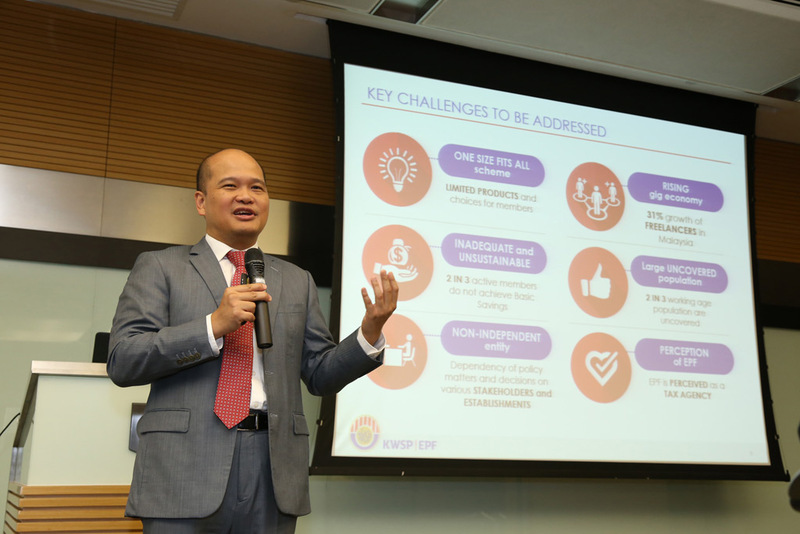 Need for Financial Protection in the Globalised World – e.g. Healthcare, Mortality, Children’s Education, etc. 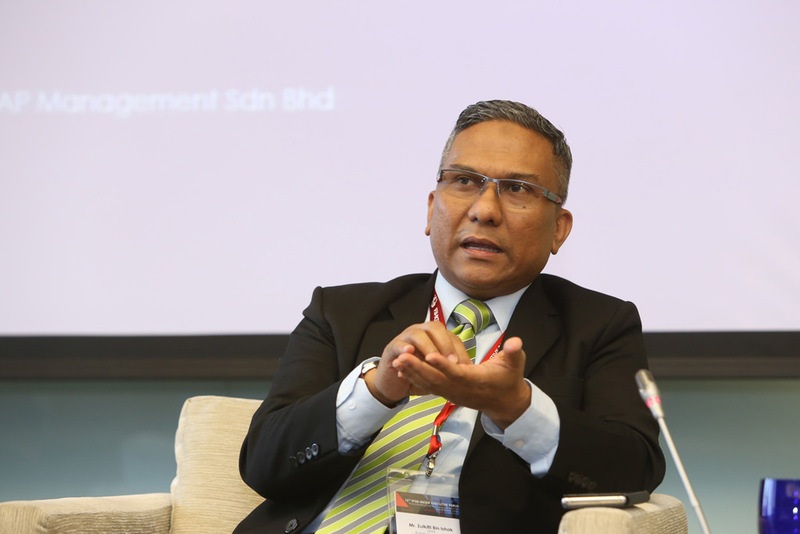 11:30 - 13:00 Session 5: The Role of Wealth Management from an Islamic Perspective | Monem Salam, President, Saturna Sdn. Bhd.